Minnesota Vein Center, a trusted medical leader in venous health, understands the importance of healthy lifestyle and healthy living across the lifespan. Dedicated to overall health, we understand the importance of incorporating wellness beliefs and behaviors in young adulthood, especially in the college years. Affording college, though, can be a challenge. With the increasing cost of tuition, books, housing, food, etc. students need all assistance available. Sometimes balancing financial needs and maintaining healthy living and lifestyle goals becomes difficult for students. For this reason, we are pleased to offer the “Healthy Living Scholarship Award” fund. 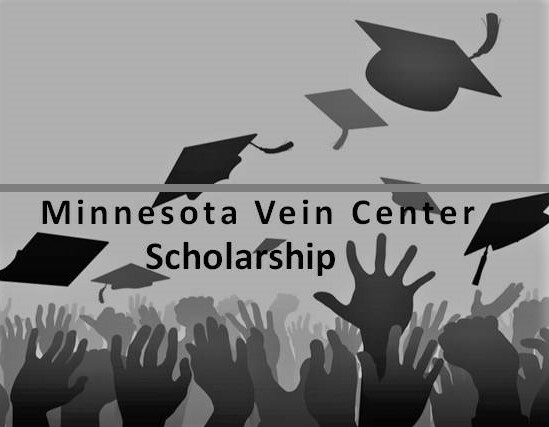 Minnesota Vein Center is offering this scholarship to students in the United States who write an essay related to healthy living and lifestyle choices. Minnesota Vein Center believes it is never too early to begin healthy living, healthy lifestyle attitudes and a preventive healthcare mindset.